Compact and smartphone cameras are the best choices for Instagram. Just take it out from your pocket, capture a photo, and share it on Instagram. Quick to snap and easy to share great quality photos are essential. That’s why Instagrammers and YouTubers need to have the best camera. What features should you look for when buying the best camera for doing Instragram? Here is a list of the best cameras for most people to share on the popular photo and video-sharing social networking service. You can now record YouTube videos and super-sharp 1440p on iPhone X. The OLED screen on the iPhone X is one of the best things to urge most Instagrammers to buy. The best smartphone camera for Instagramming is the one you can take it out anytime and shoot that magnificent moment. This camera is very light and easy to use. The new touch zoom is a great and a nice feature. If you’re looking for the best 4K camera for your YouTube video project, this is the best choice to buy this year for its high quality. 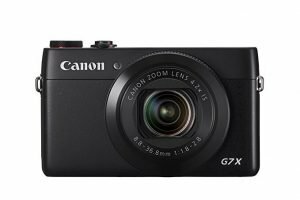 Popular tech website The Verge says with the 4K and microphone input, this Canon PowerShot G7 X camera is the next hot vlogging rig. 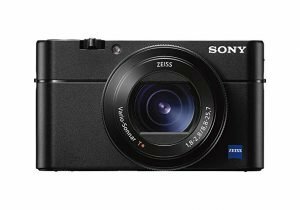 This Sony camera is great for action and wildlife photography, one of the favorites among people who love Instagramming. It’s also an ultralight backpacking camera. 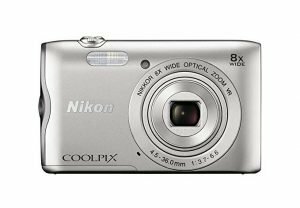 Although this is the best cheap camera, you can still get the most of its features, especially the wide-angle to telephoto with 8x optical zoom NIKKOR glass lens. I love this Fujifilm for its compactness. So you can it have it with you most of the time. Although it’s small, it’s capable and powerful. This camera’s Intelligent Viewfinder is the best feature to have. 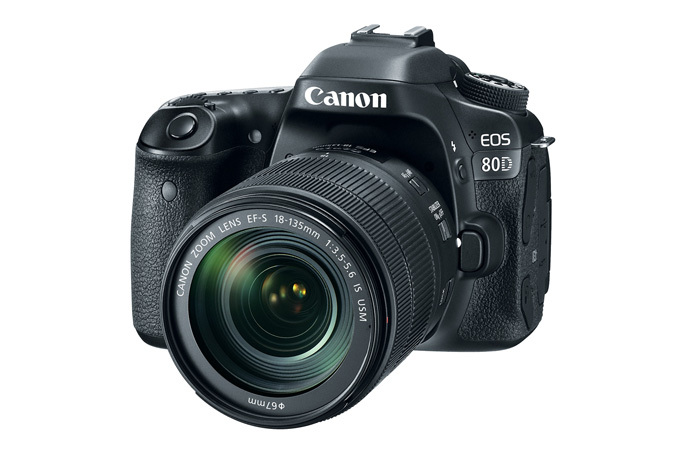 The EOS 80D is ideal for low-light shooting or night time. How about taking your Instagram video to a complete new level? Light but small enough to fit on a regular backpack, the Mavic Air is best for travel Instagrammer. Overall, the Mavic Air produces great image quality for its size and the 100mbps bit rate is excellent. 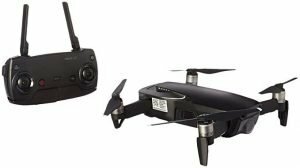 Please read my full review of the Mavic Air. Video blogging or vlogging is the way we record and share the video log or journal with the world through our personal weblog. Unlike blogging, vlogging is all in video. All the stories you capture and share are usually in video format. 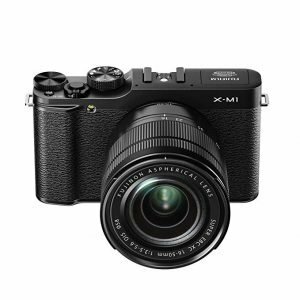 The best camera for vlogging should provide vloggers high quality video (either full HD or 4K resolution). In this list, you’ll find the best cameras for vlogging before deciding which one suits you most. HERO6 Black can capture super smooth footage in 4K60 and 1080p240 video. This camera is super light and easy to use the new touch zoom is a great and easy new feature. Why? 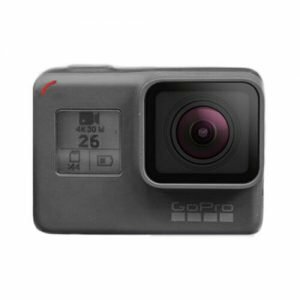 The GoPro Hero 6 is a major upgrade the Hero 5. It’s rugged and waterproof. You can draw up to 10 meters. If you’re a big fan, it’s a great vlogging camera for the money. You can expect that this vlogging camera does more than you could have anticipated. Unlike the Canon 5D or 6D, it’s not a very heavy camera. So it’s a convenient choice to bring with you most of the time. On the other hand, the camera battery lasts very long. 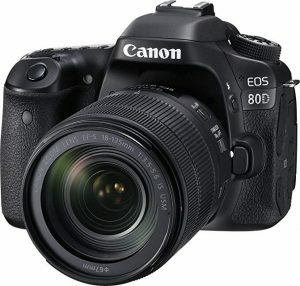 The Canon 80D is designed for vloggers! It’s also one of Canon’s best budget cameras for fine photography! 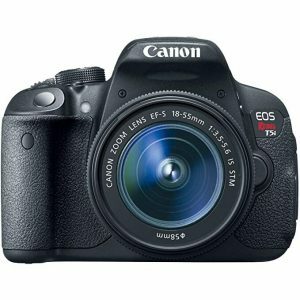 I recommend this Canon EOS DSLR camera for its price and features. It’s very affordable so ideal for most budget YouTubers. Its 9-point auto-focus system is ideal for interview shooting. 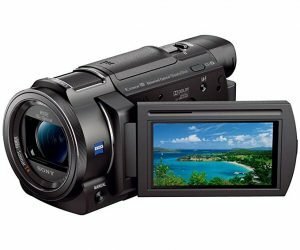 If Full HD video is not what you want to share with your fans, then you should consider this Sony 4K Camcorder. It performs better than some 4K DSLRs for live video blogging. Regardless of whether you’re Skyping with family and companions, introducing a home security framework, or setting up proficient remotely coordinating in the workplace, a quality webcam is the place to begin. With a full scope of physical setups and picture characteristics, our far-reaching list is sure to contain the correct answer for your digital video recording needs. Explorers on a financial plan ought to consider the creative live! A small and genuinely moderate unit that is incredible for video brings after all .other options have been exhausted. It accompanies exclusive programming that enables it to likewise work as a surveillance camera and stream the live feeds for remote review. Creative live! is an excellent answer for long-separated, private company correspondence. The trustin minoru resembles a fun little animal sitting on your screen, and it makes .s an exceptional visit understanding by transmitting recordings and still pictures in three measurements. However, you can set it to the typical mode when required. The Minoru 3D Webcam cuts subtly to the highest point of your screen and highlights infrared face acknowledgment. So once you’ve docked your PC, you can sign in without opening it, and it recalls different, clients for simple access to shared pcs. Aver cam530 is a definitive method to outwardly associate with whatever remains of the world at HD goals and 60 outlines for each second. The Aver cam530 presets let you center around a solitary speaker with the pinch of a catch. Aver cam530 intended to boost correspondence and increment efficiency amid gatherings. It offers top-quality highlights, as a mechanized container, tilt, and zoom capacities, but at a cost, most home clients would whiten at. Vast opening diminishes movement obscure. The hue HD pro is valuable in an assortment of utilization, from fundamental obligation as a home webcam, to day by day use as a school report cam, and that’s just the beginning. It has a flexible neck, and a solid base that enables you to record from for all intents and purposes any point, however, the image isn’t the best quality. Wide see catches a full a4 page. The meeting owl is a following new item that ministers the video chatting background for you, while you cooperate on the job needing to be done. Its 360-degree camera and 8-amplifier cluster recognize and center around up to 3 separate speakers with no client input. The meeting owl is worked to convey the ideal picture. It stands separated as the just a single available today that is fit for chronicle at 4k goals utilizing hdr imaging. However, such astounding catch will genuinely charge your PC’s assets. Instagram has significantly changed the way we see the world and share our favorite things with our friends. It’s very exciting to have the best camera to capture great photos and share with your followers on Instagram. The best cameras for live streaming I selected for this list don’t have to be very expensive. 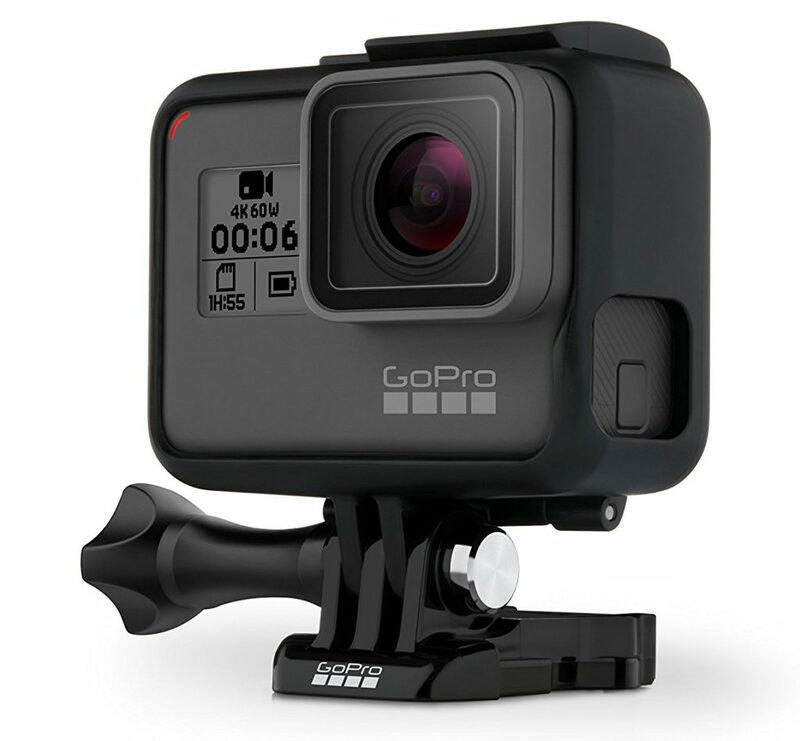 To do vlogging and engage in the vlogosphere, vloggers basically need a good camera for that. I love blogging and vlogging like many of you. Vlogging has been around for about a decade. With the best cameras designed for most vloggers, we can have more choices than ever. This list will help you decide and get the best camera this year.